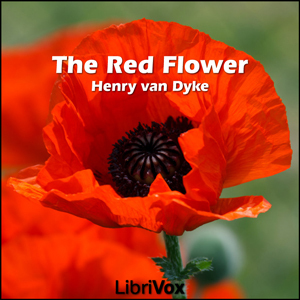 LibriVox volunteers bring you 27 recordings of The Red Flower by Henry van Dyke. This was the Weekly Poetry project for March 11, 2012. Dr. Henry van Dyke was an American author, lecturer, ambassador and pastor. He was in charge of the committee which wrote The Book of Common Worship of 1906, the first printed Presbyterian liturgy. He wrote many poems, short stories, hymns and essays, often with religious themes. Play 14 The Red Flower - Read by LAB Lucretia B.